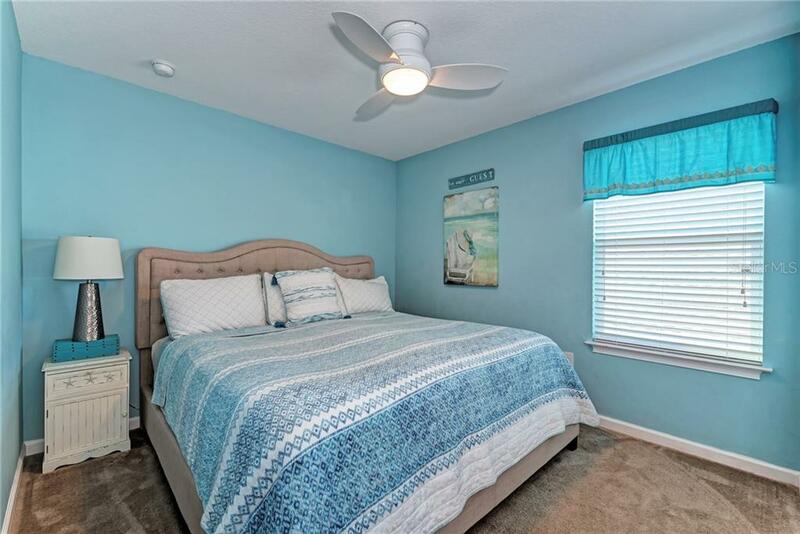 Ask a question about 5260 Bentgrass Way, or schedule a tour. 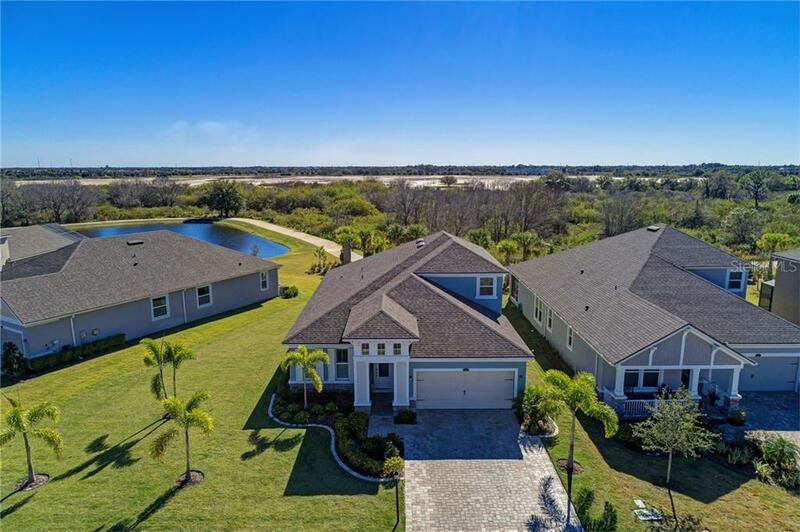 Built in just 2016, this family home sits on an oversized, pie- shaped lot with views of the pond and preserve! 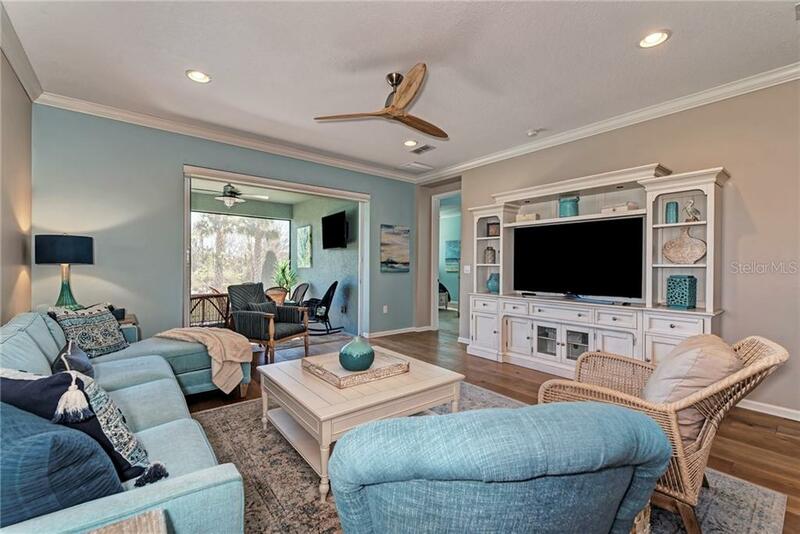 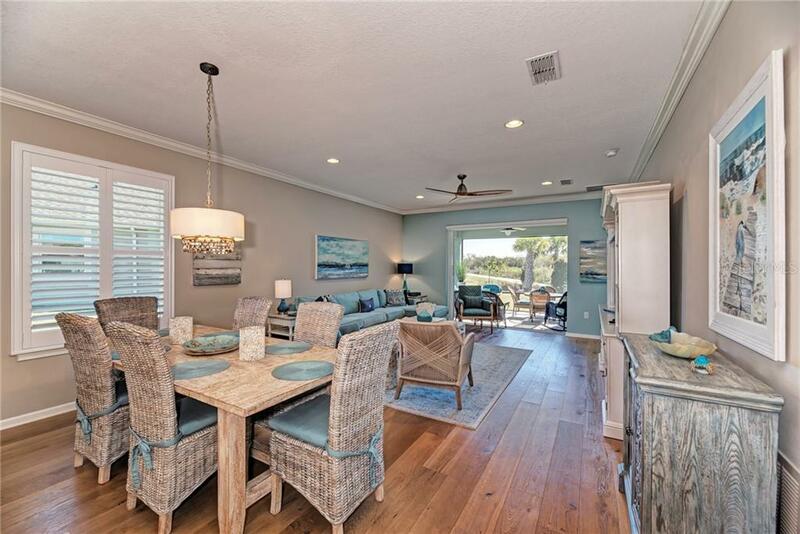 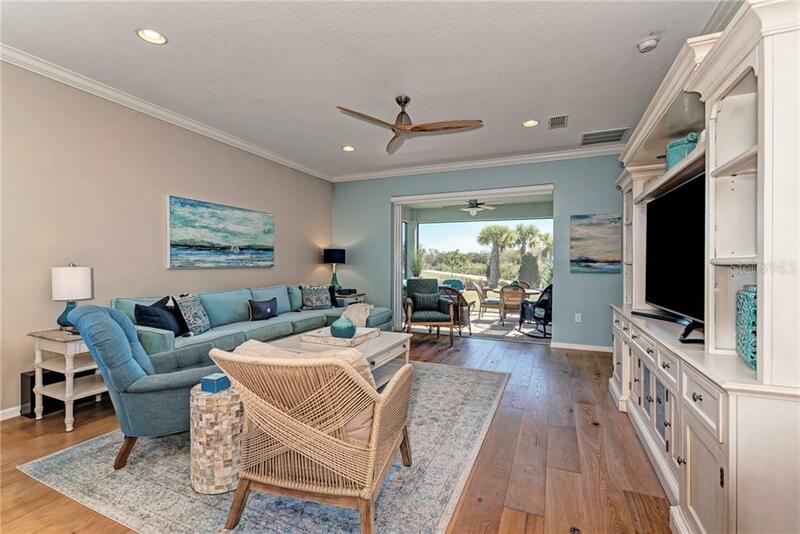 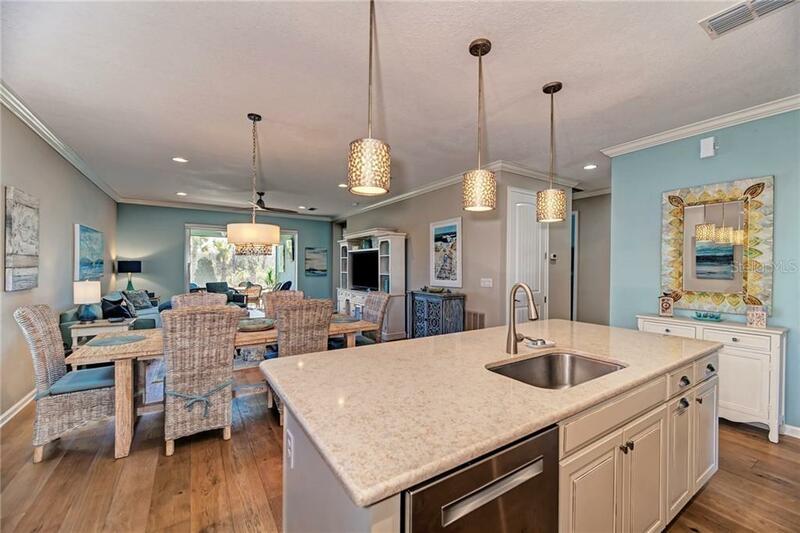 If you’re looking for an open and inviting floorplan, look no further-The kitchen, dining room, living room and back patio ... more.are all open to each other, creating the perfect setting to entertain! 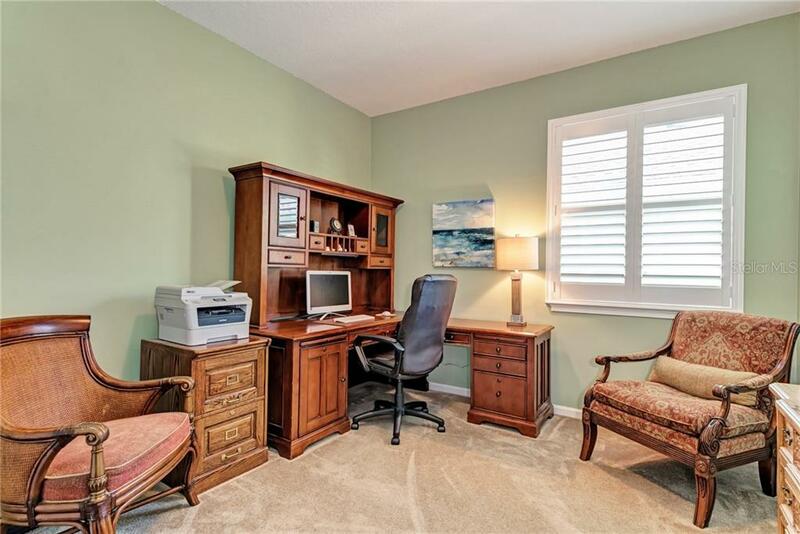 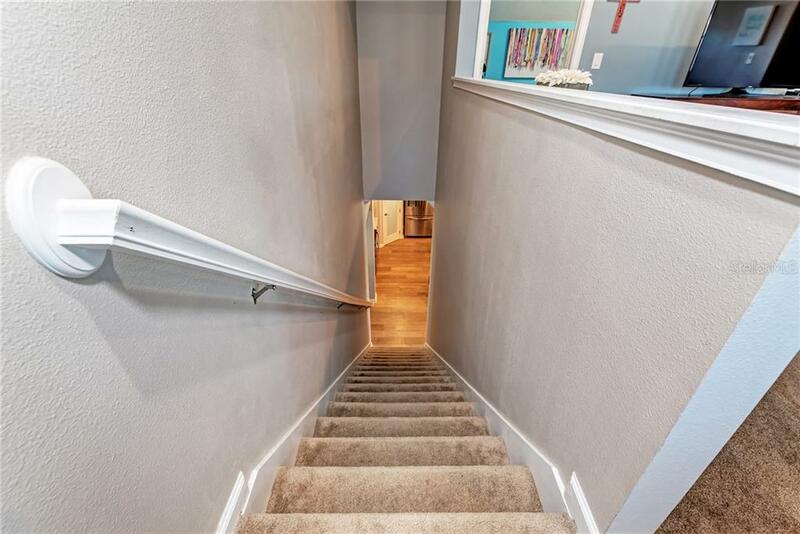 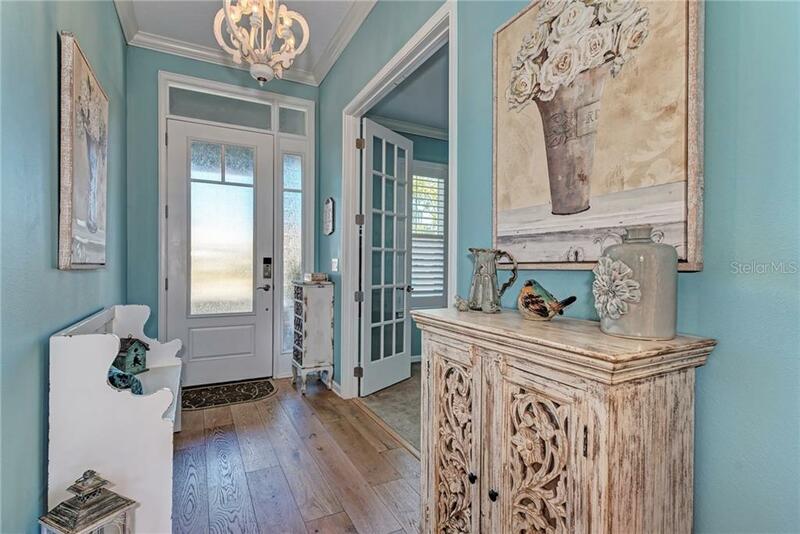 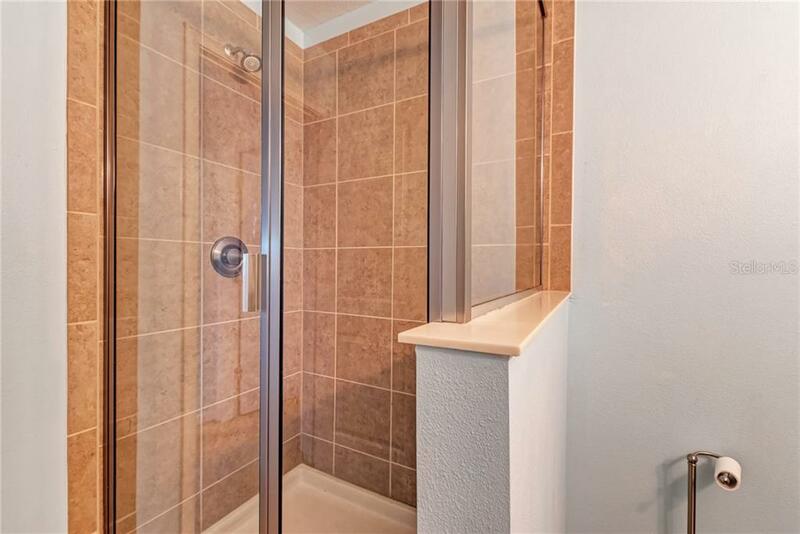 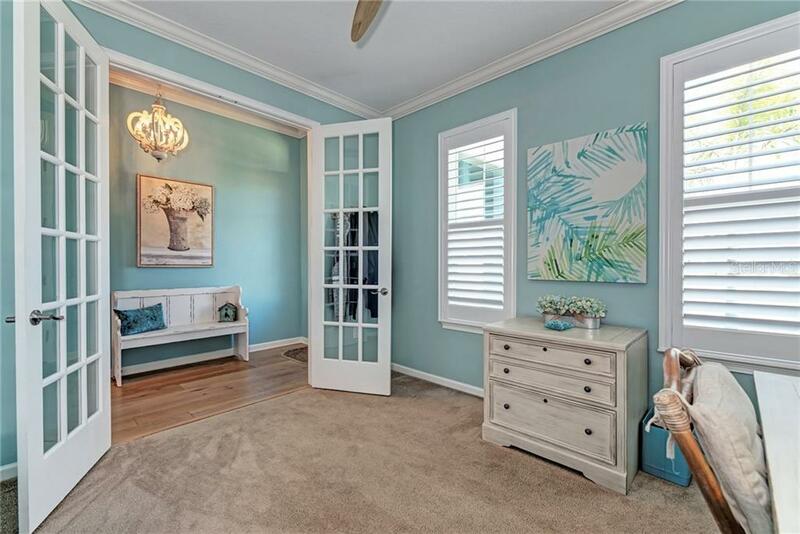 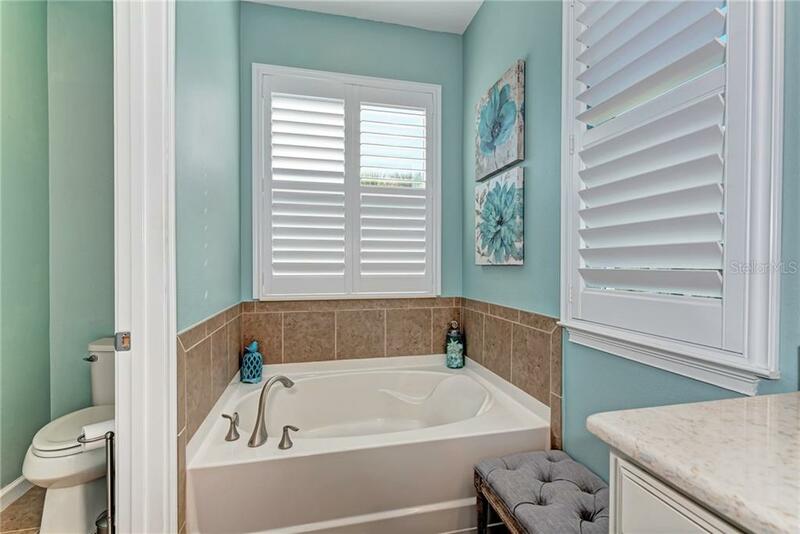 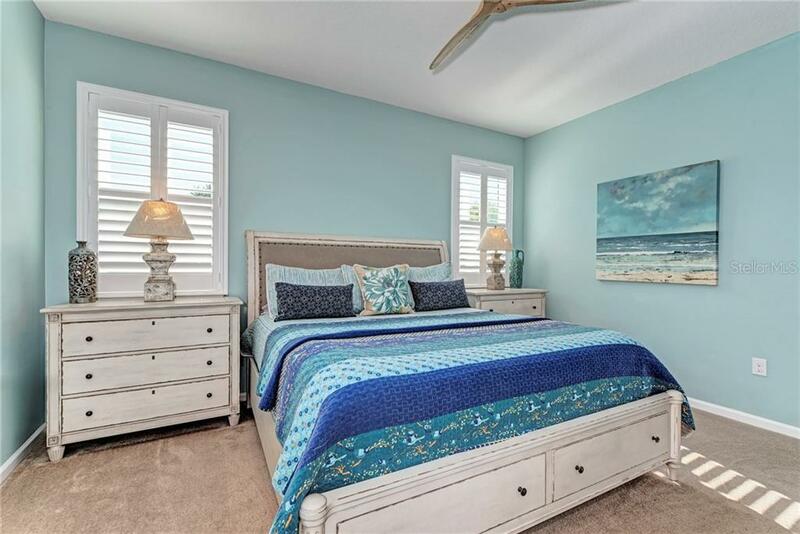 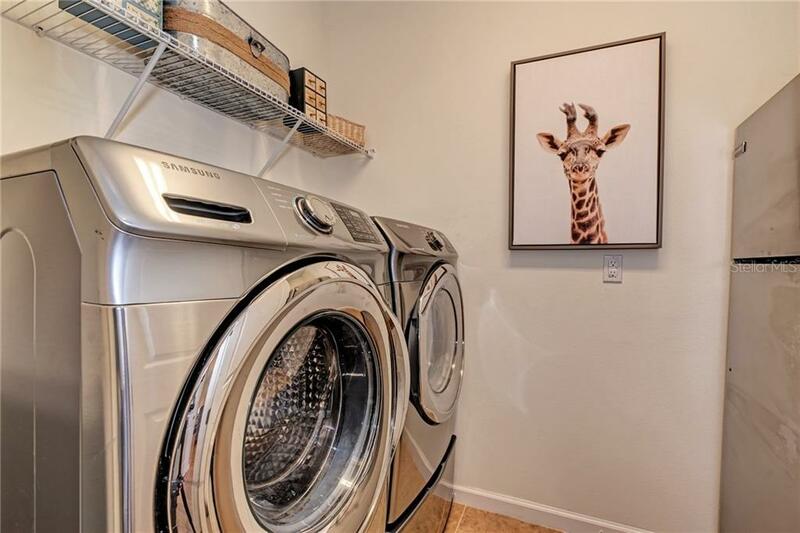 Features include real Hardwood floors, custom light fixtures and fans, crown molding and freshly painted walls. 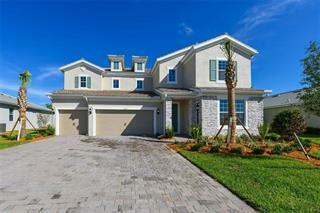 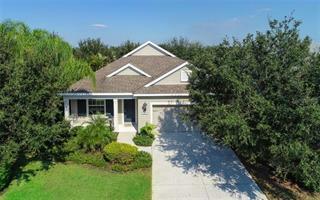 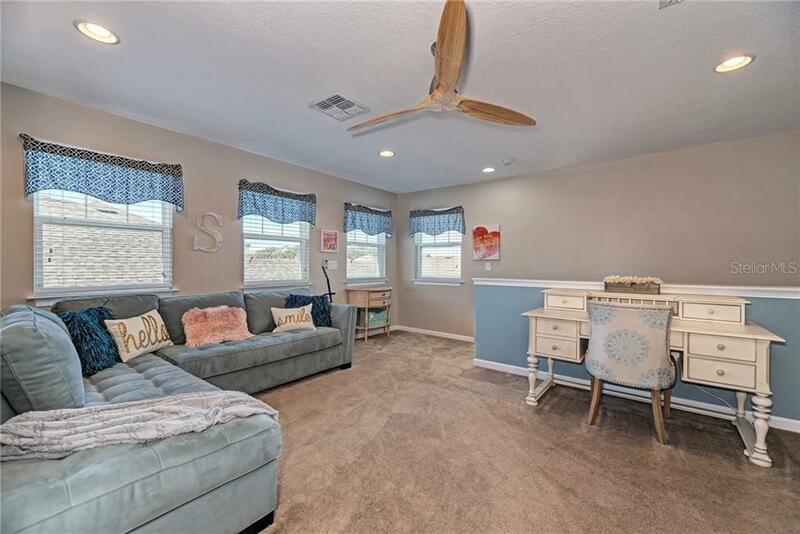 With 4 bedrooms plus a Den and Loft, you will have plenty of room for your family and guests! 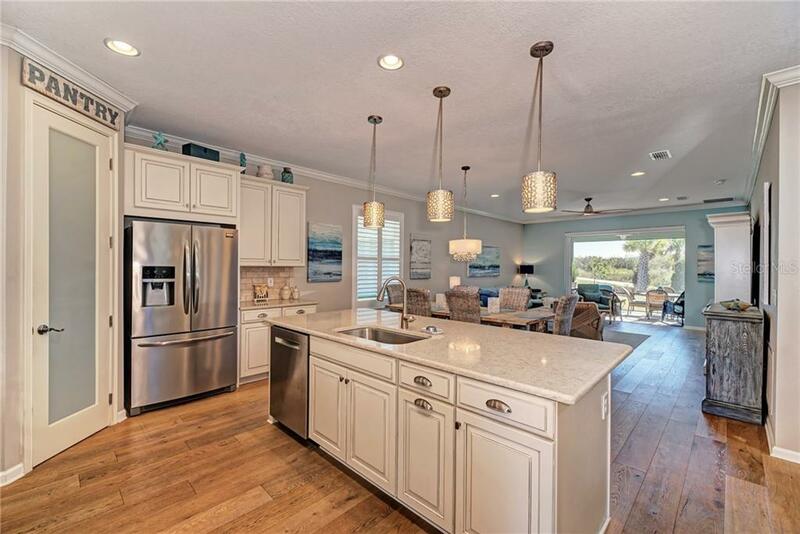 You’ll look forward to cooking in your open kitchen featuring quartz counters, stainless steel appliances, a center island with seating, pendant lighting, and a spacious walk-in pantry! 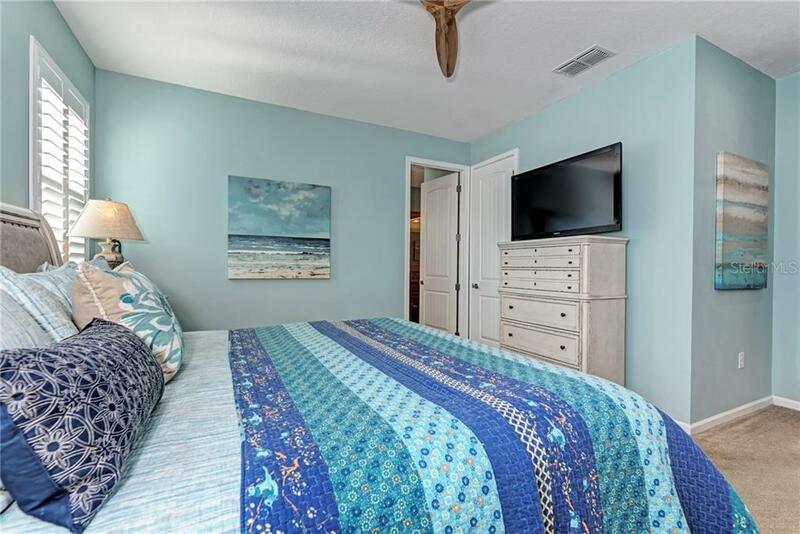 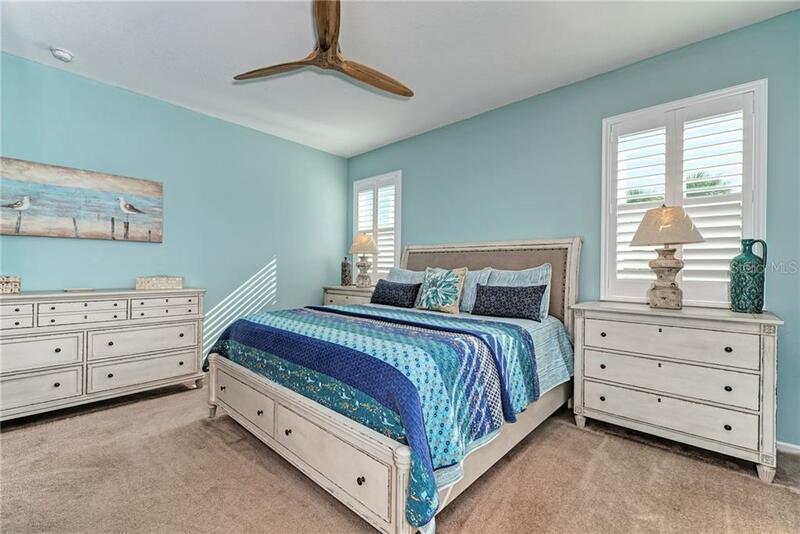 Retreat to your Master bedroom with a walk-in closet and an en-suite bathroom with double sinks, walk-in shower, and soaker tub! 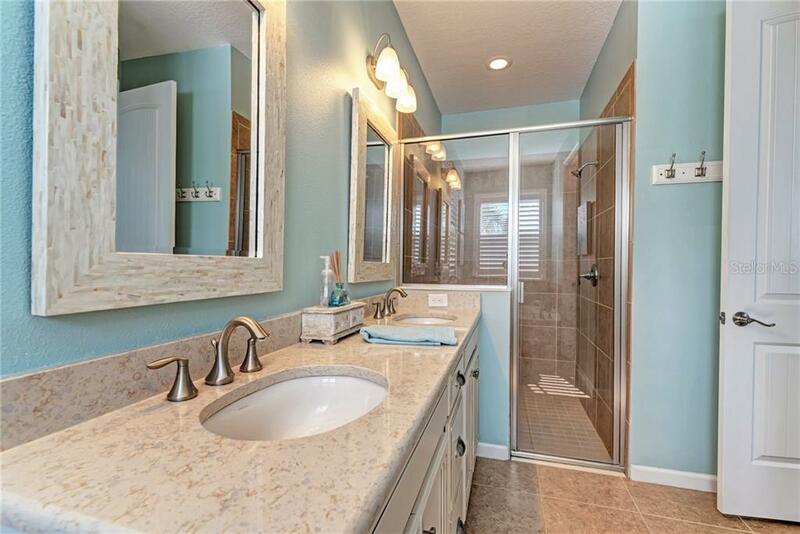 This split floorplan has two guest rooms on the other side of the house which share a spacious bathroom. 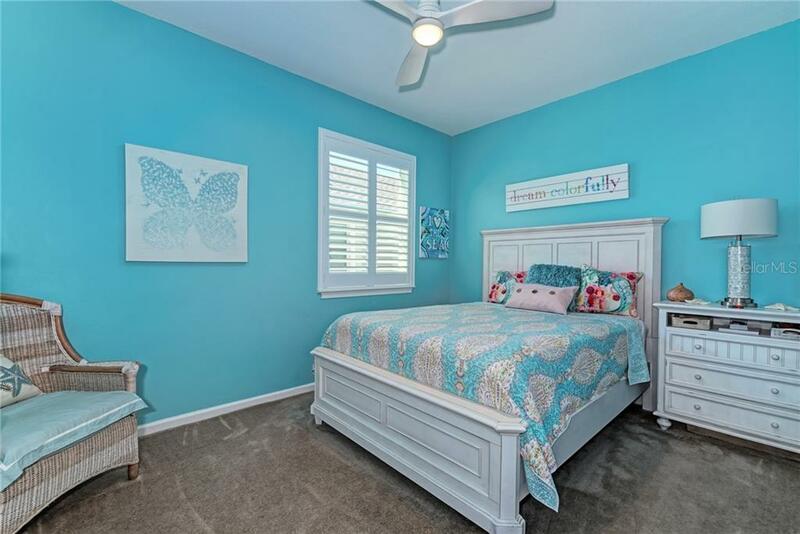 The 4th bedroom and 3rd bathroom are upstairs next to the Loft, making this the perfect space for a teenager or older child! 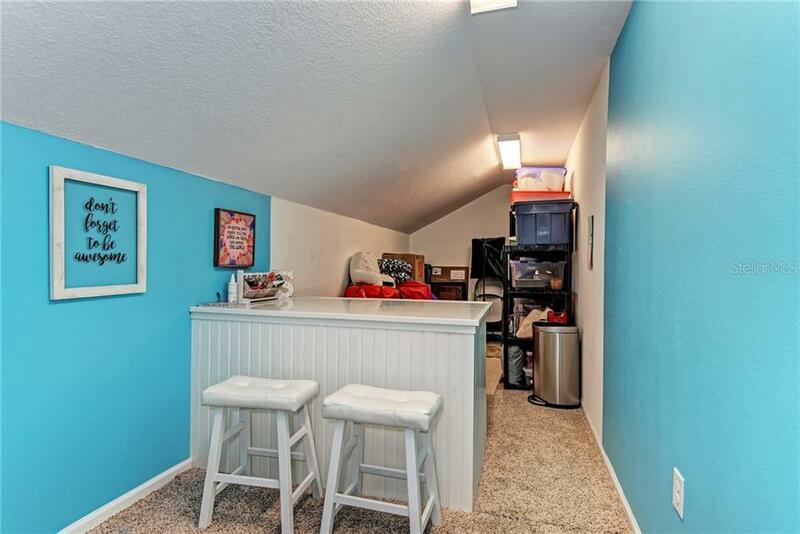 The Loft could be used as a play room, game room, or 2nd living room! 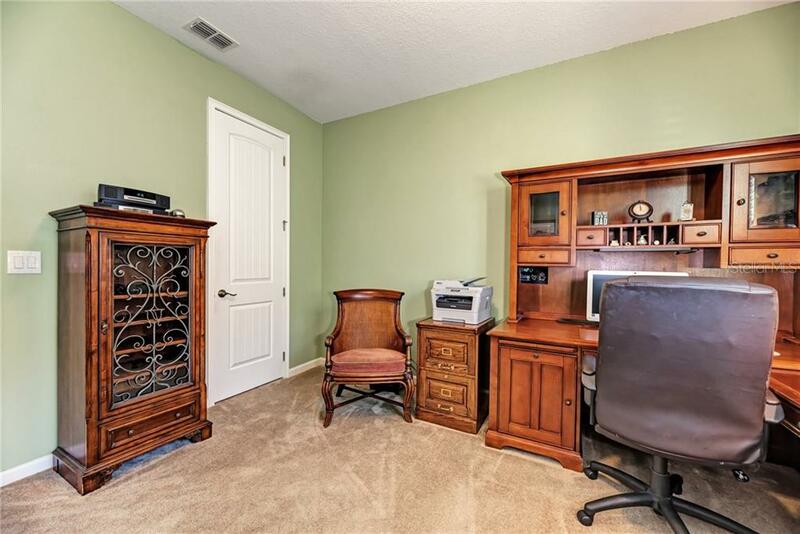 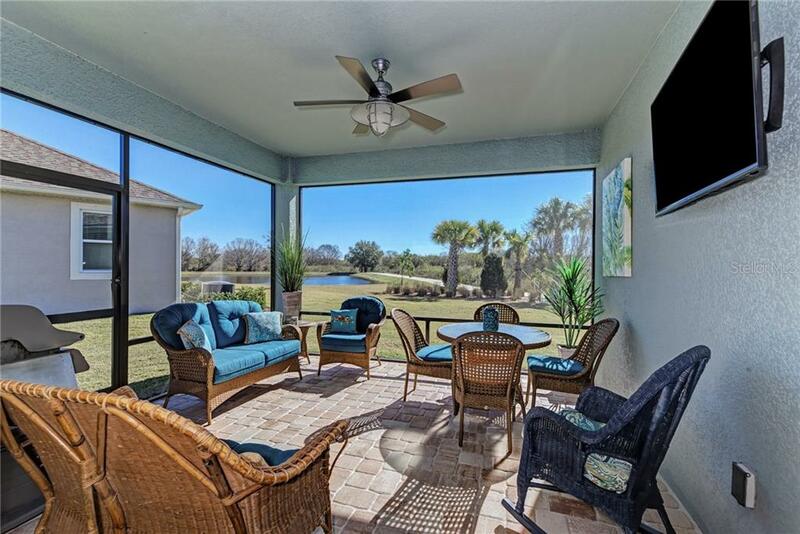 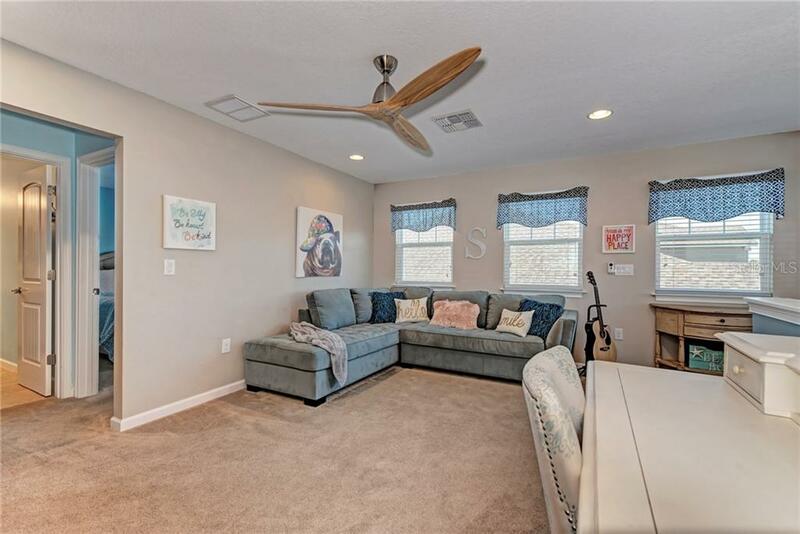 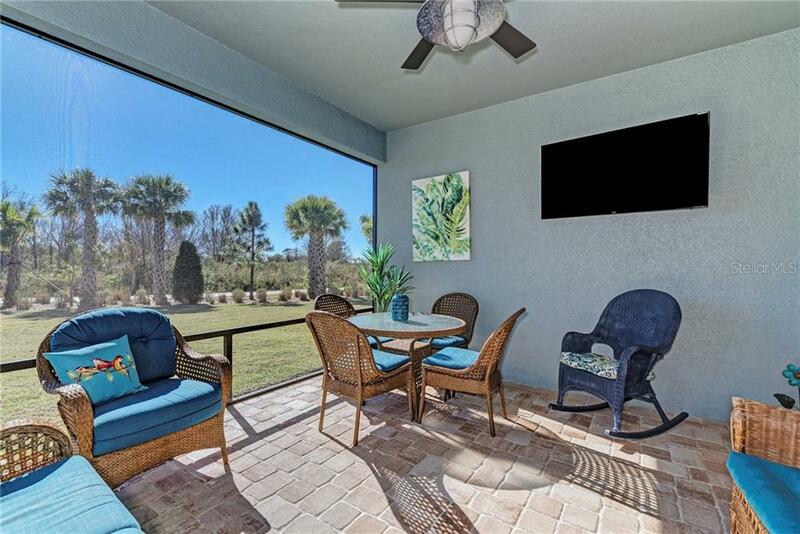 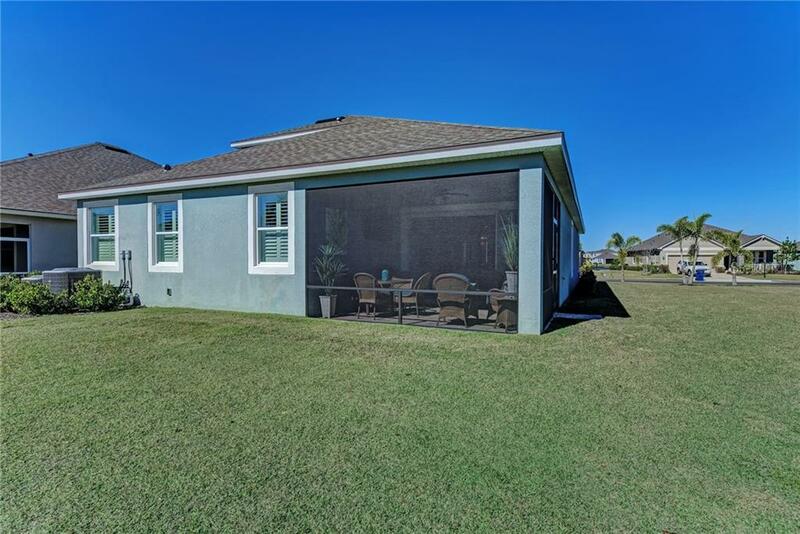 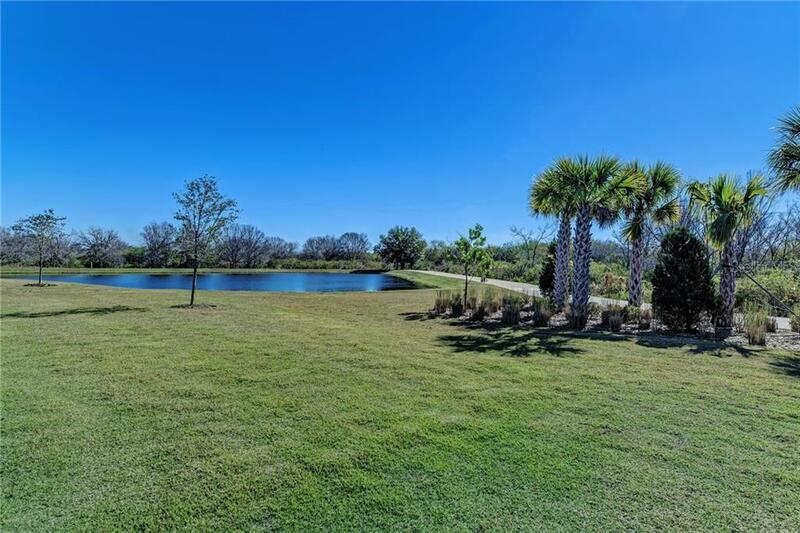 You’ll want to spend as much time as possible on the screened-in, back patio which overlooks the stunning pond, peaceful nature trail, and Preserve. 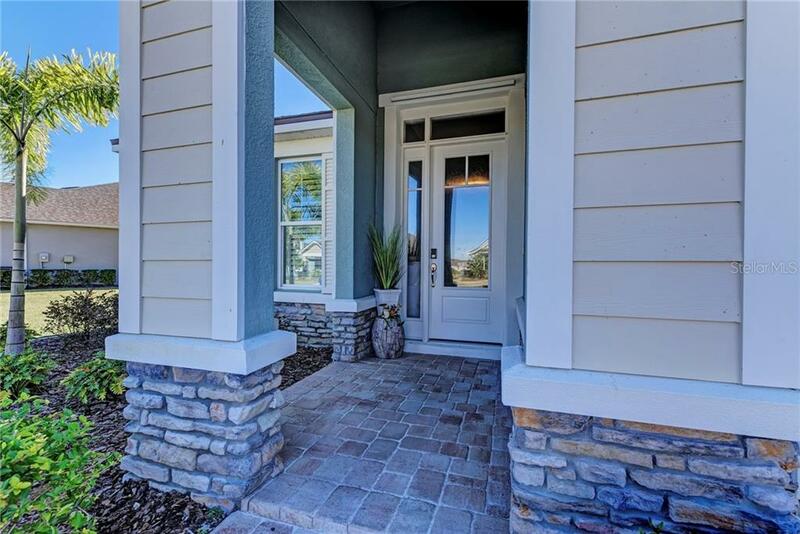 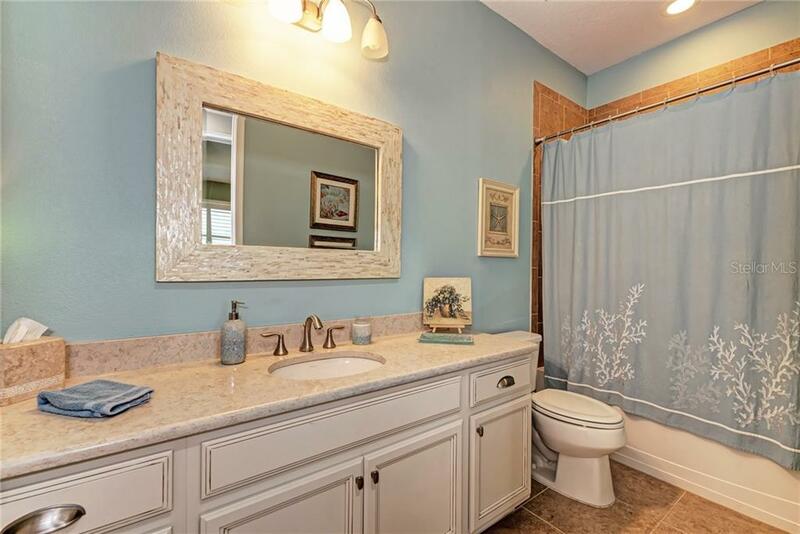 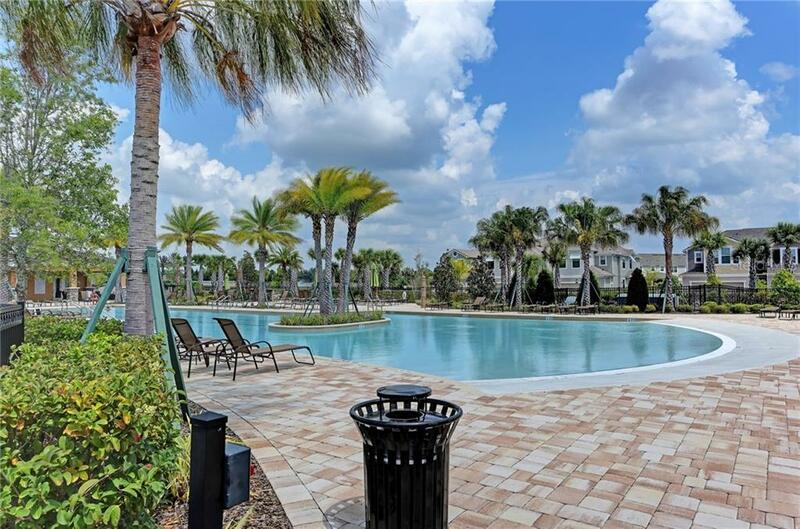 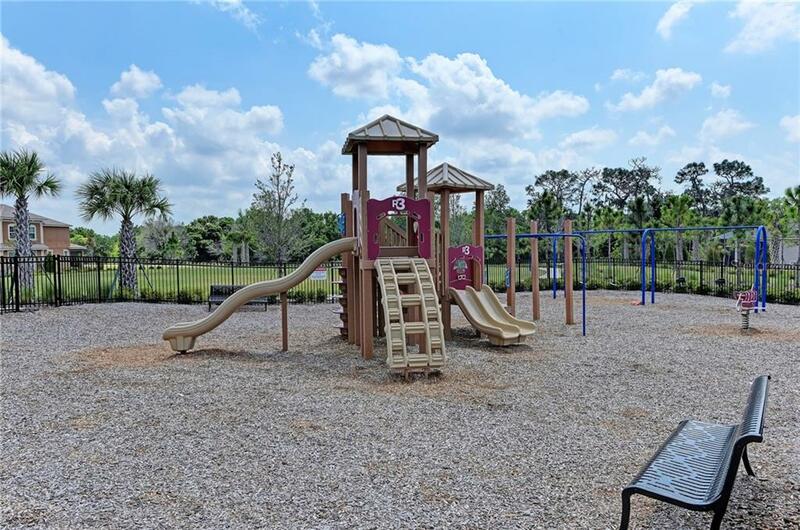 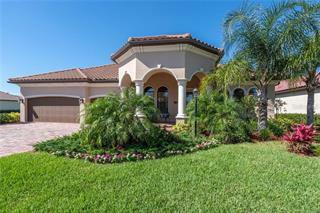 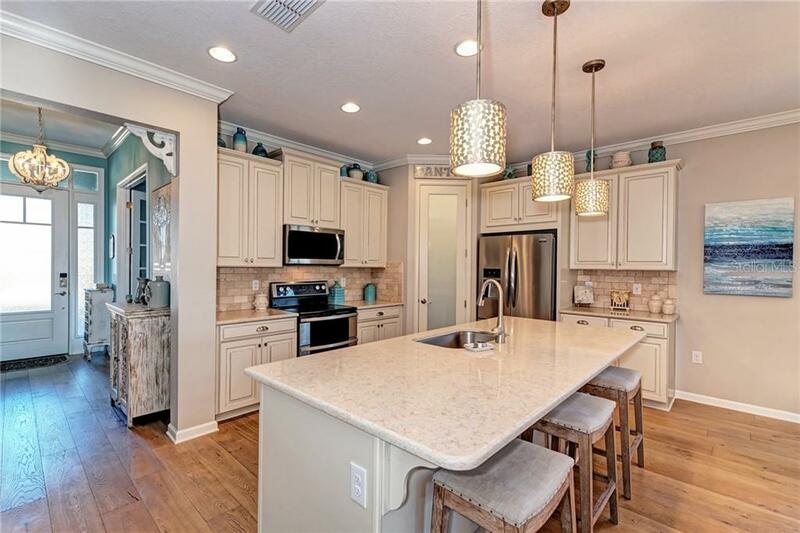 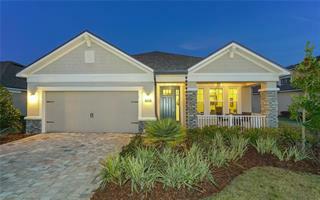 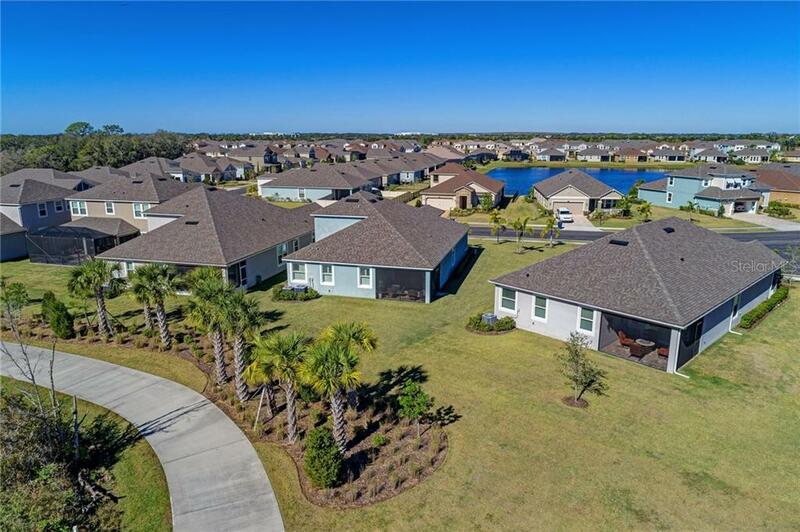 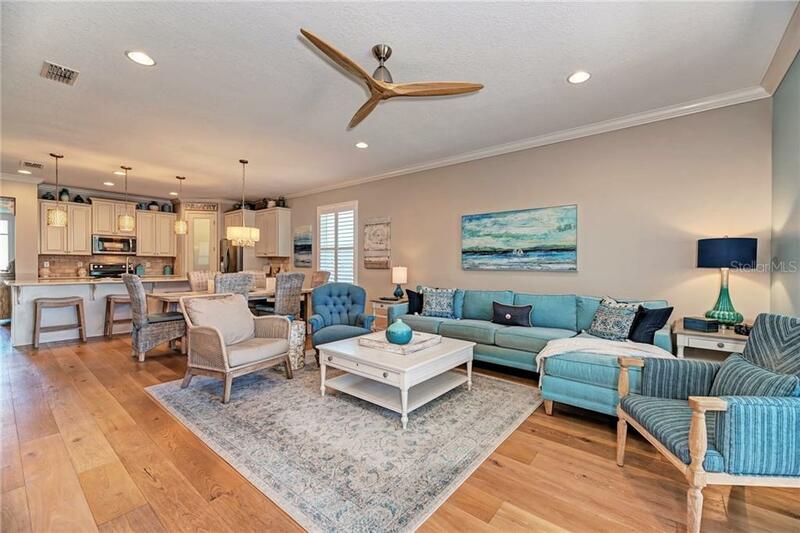 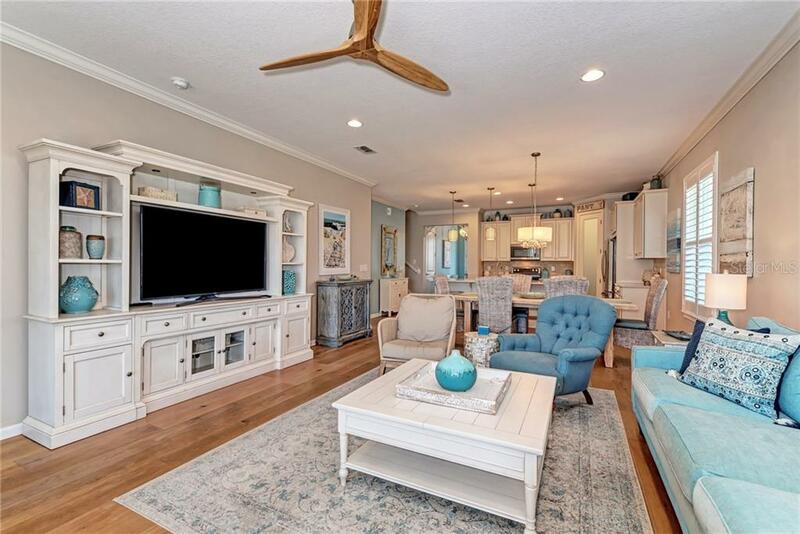 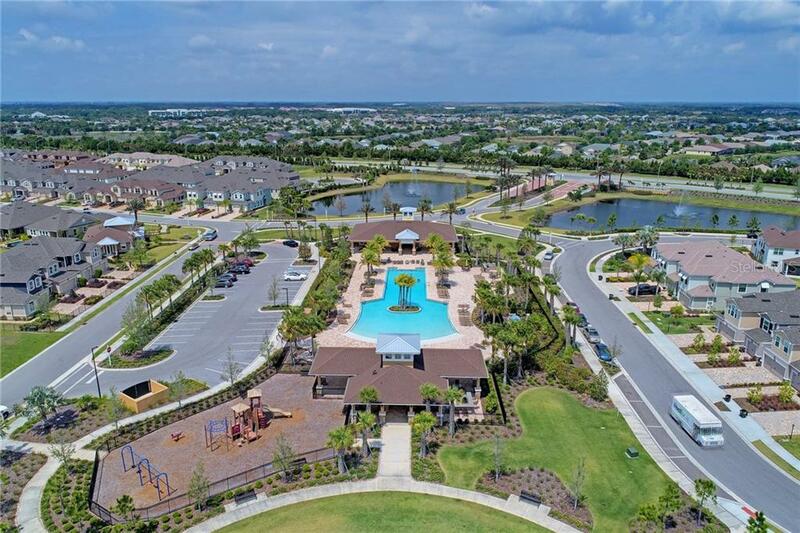 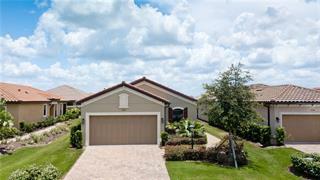 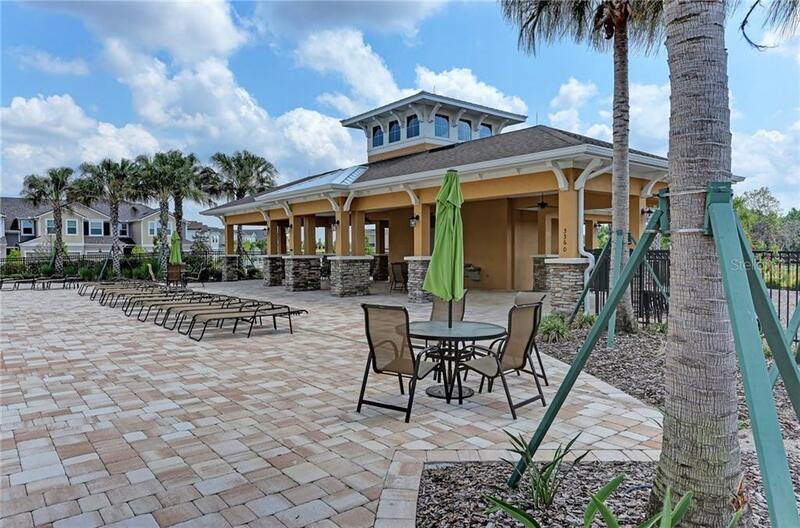 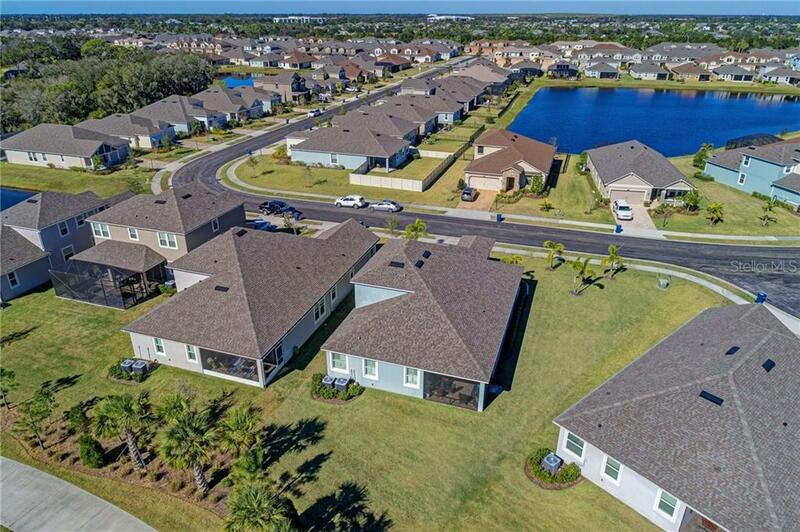 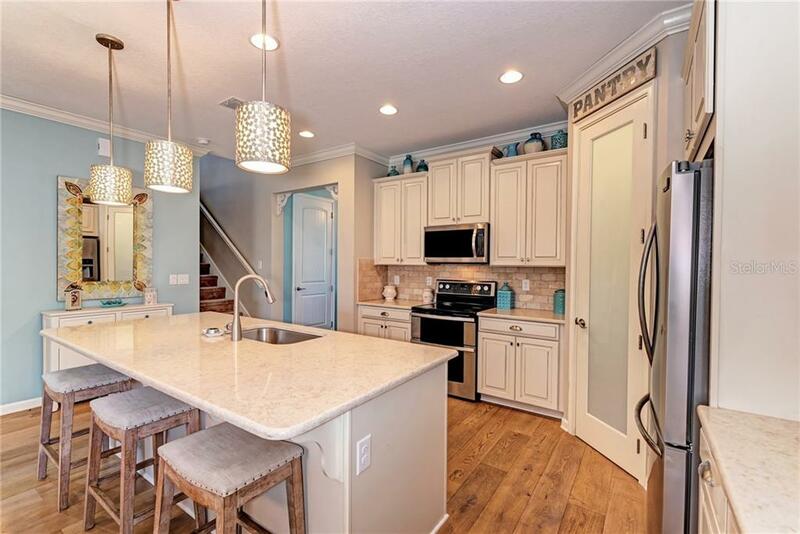 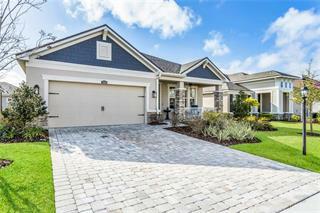 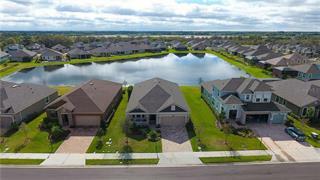 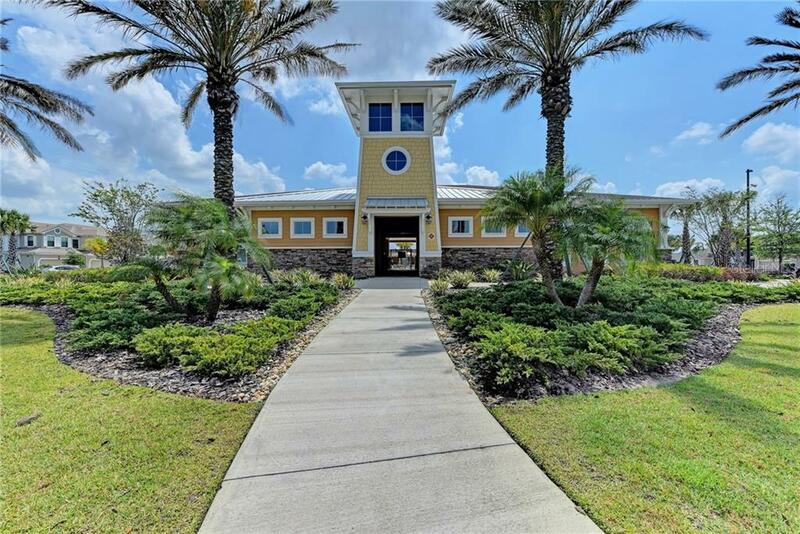 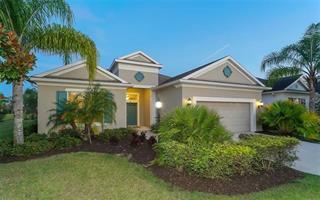 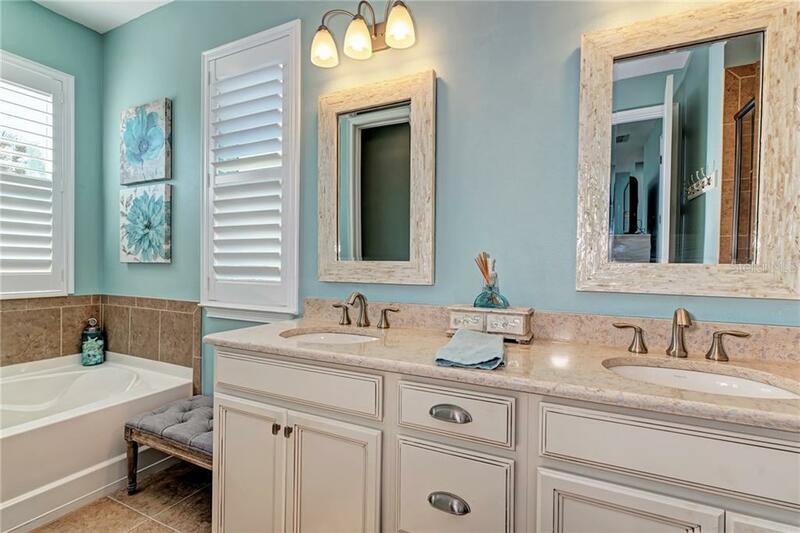 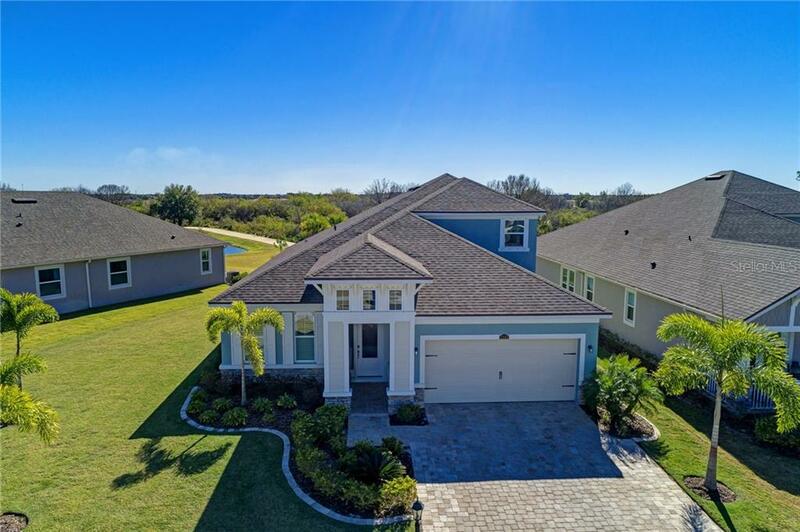 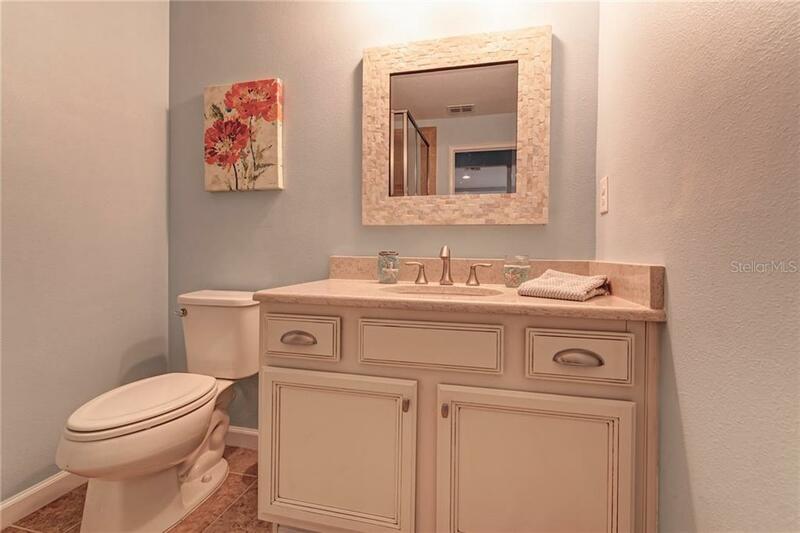 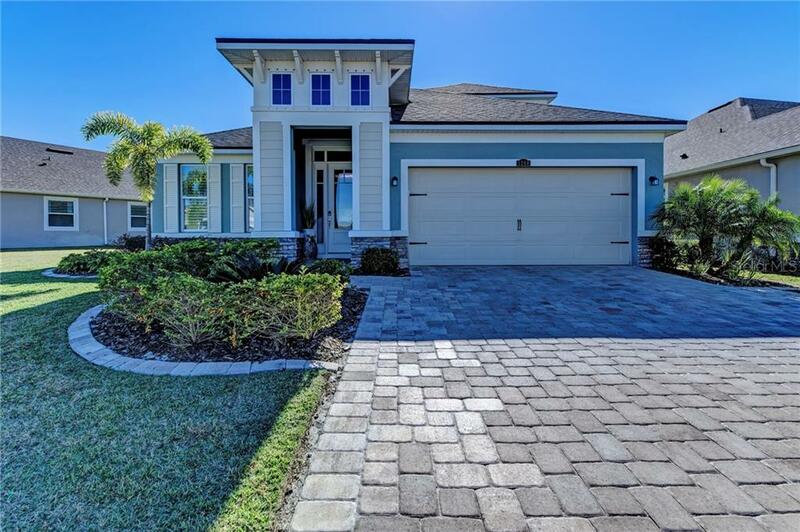 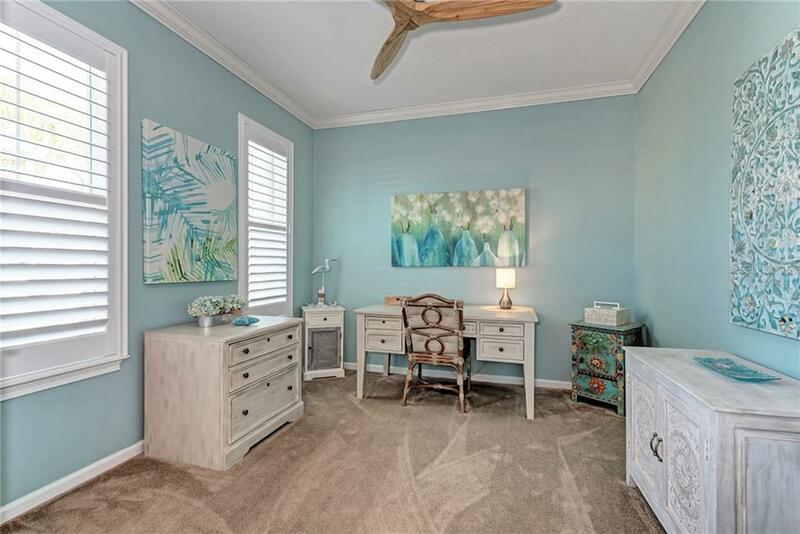 Located in Harmony at Lakewood Ranch the community amenities include complete yard maintenance, a resort-style pool, clubhouse with fitness center, and a playground. 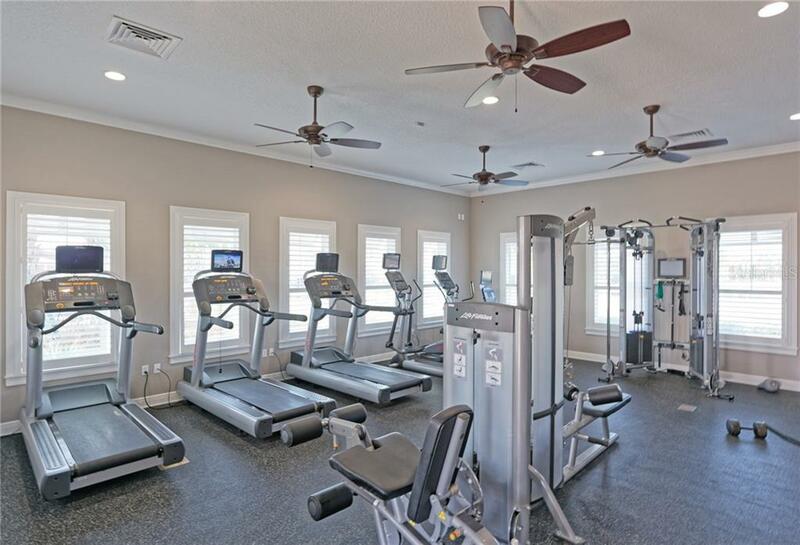 All of this is within minutes to A+ rated schools, restaurants and UTC shopping center!